Photographer Maher Attar and designer Habib El Hajj of HDeco Qatar at Zaï pool their talents to produce a series of wonderfully presented works of art from June 2nd until July 30th, 2010. 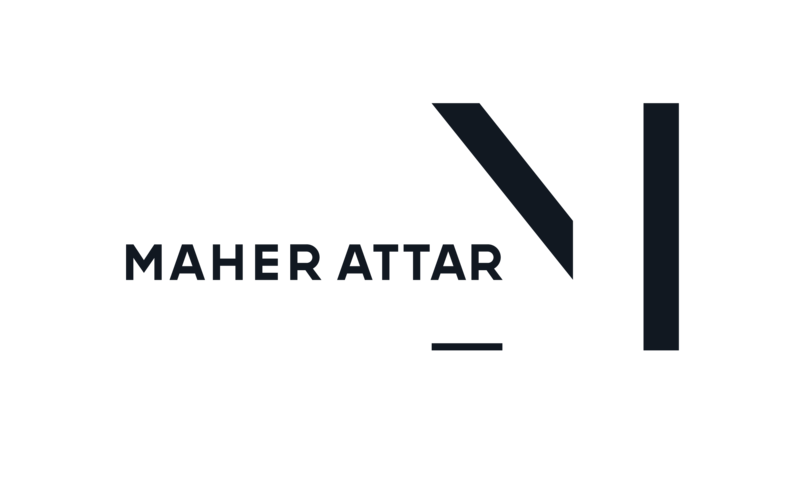 “Haute Couture Photography” is an exhibition of art photographs taken by Maher Attar over the course of the last ten years. Art photography involves the production of a limited run of high quality images on art photo paper. The images in this exhibition have been produced exclusively by Maher Attar. Each of them is numbered and individually signed by the author. The Digigraphie® process employed to produce the images in the exhibition allows photographic artists, painters and museums to produce limited, certified editions of their original works of art. Digigraphie®, which provides collectors with a guarantee of authenticity, has encountered immense success in the fast-expanding art photo market. This exhibition is the first in Doha and the wider region in to display images for which the Digigraphie® process has been used. “Haute Couture Photography” is also a meeting of art and expertise. Habib El Hajj & his team of HDeco Qatar have used their burgeoning imagination, their passion & skill for wood and their talents as designers to portray Maher Attar’s work of art in a way that each photo fitted into a tailor made unique frame that enhances its charm. A beguiling and remarkable way of presenting a work of art as if to breathe new life into a constant beauty.